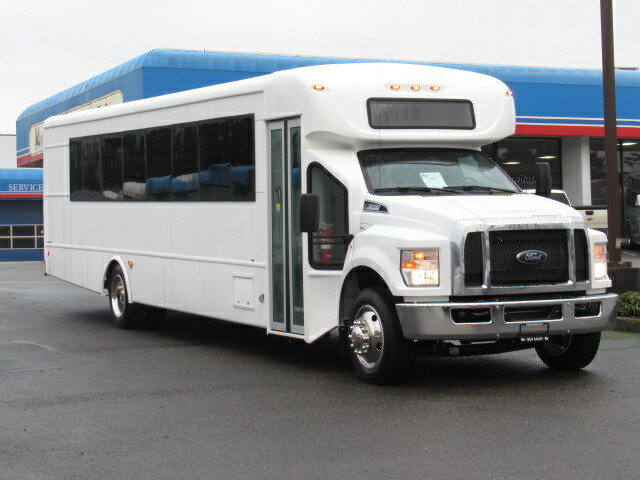 Take a look at this 2012 Elkhart Coach ECII! 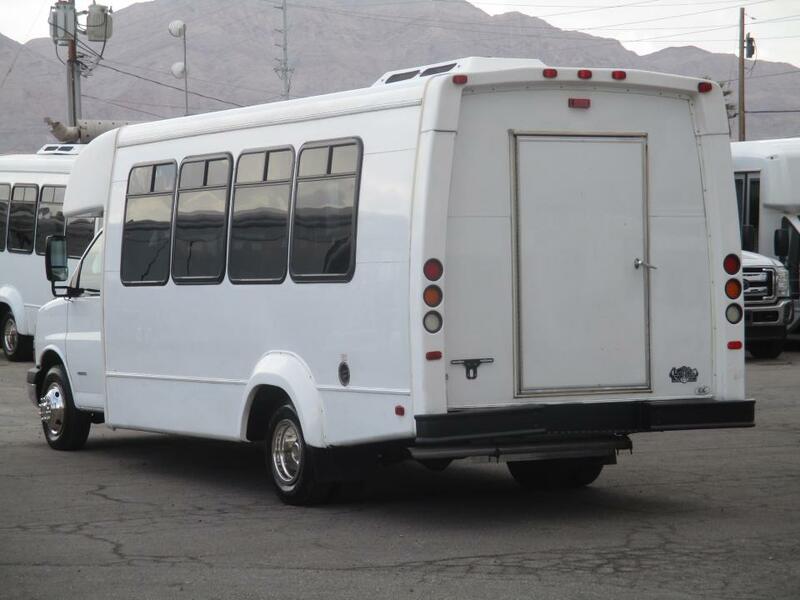 This Elkhart Coach is buit on a Chevy G4500 chassis and is powered by a 6.0 Liter Vortec V8 gas engine. 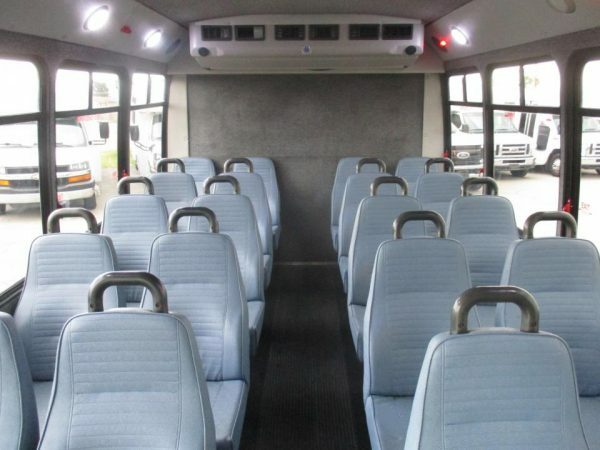 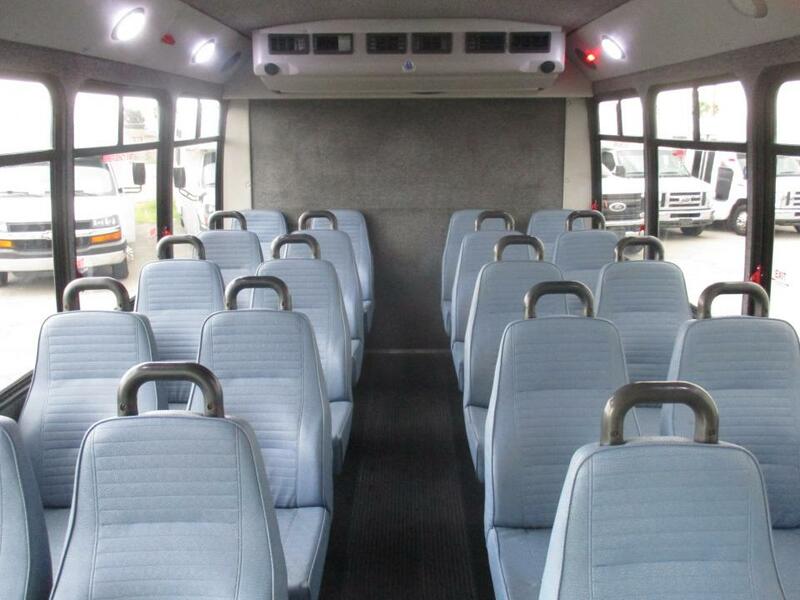 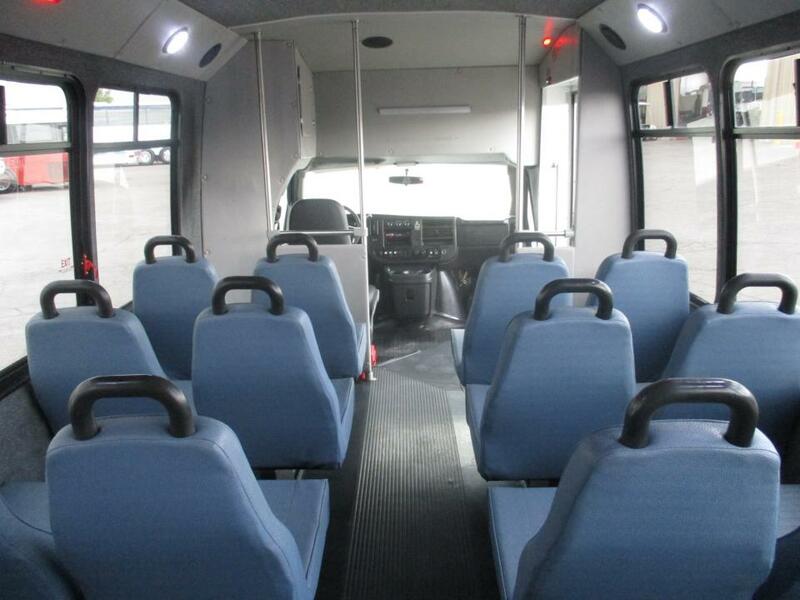 Inside the bus is seating for 20 passengers on mid back seating covered in a durable and attractive blue vinyl. 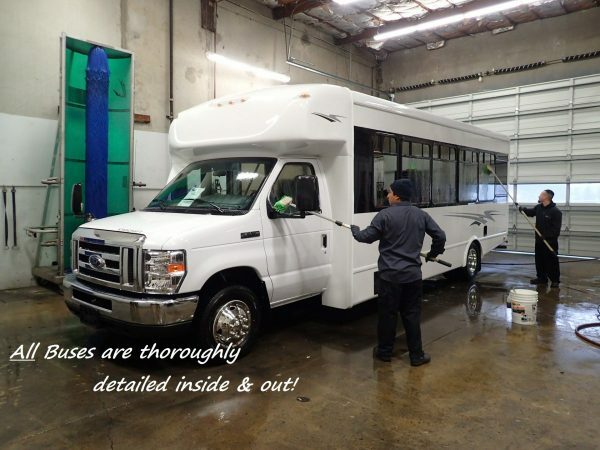 All in all this bus shows well inside and out. 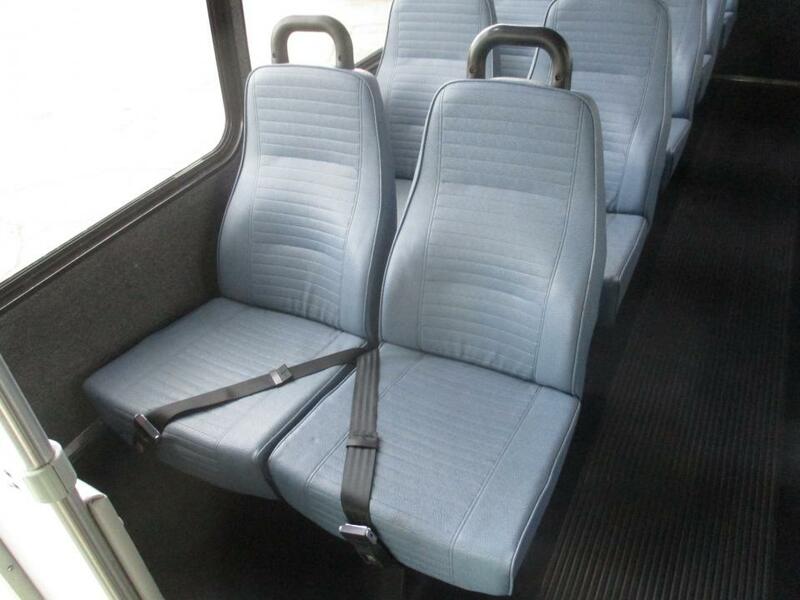 The seating shows extremely well with no rips or tears in them. 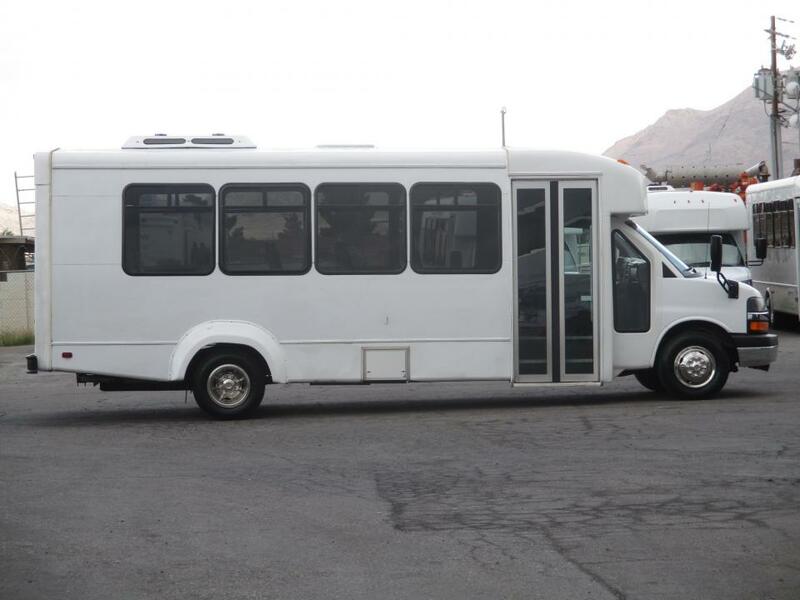 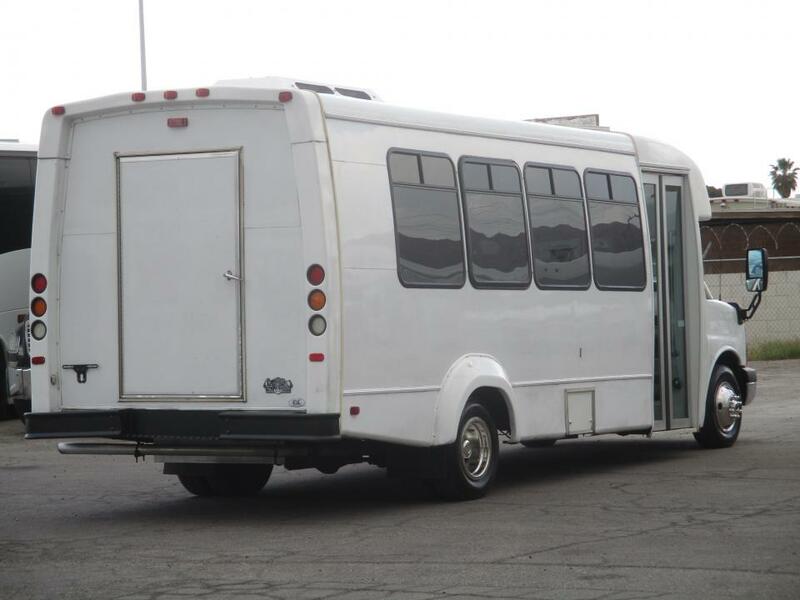 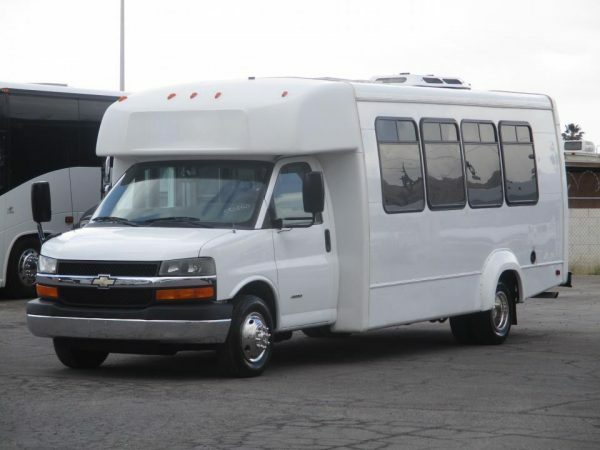 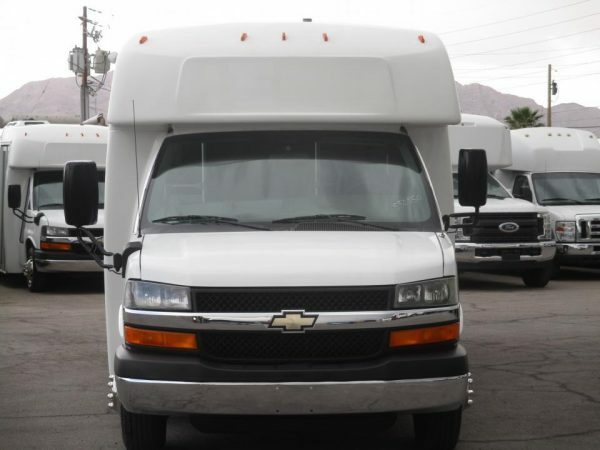 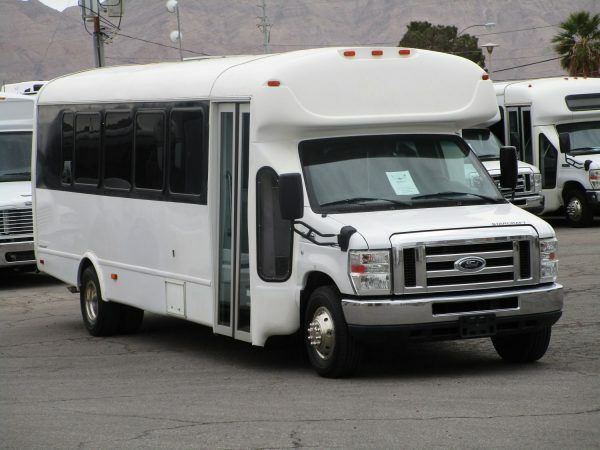 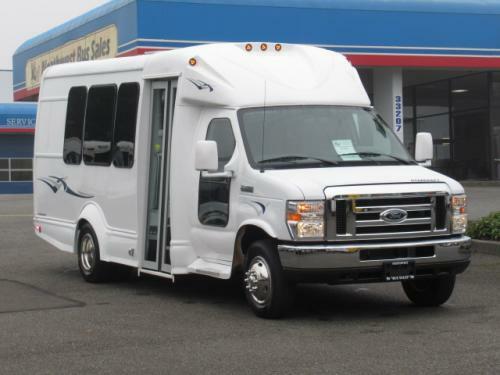 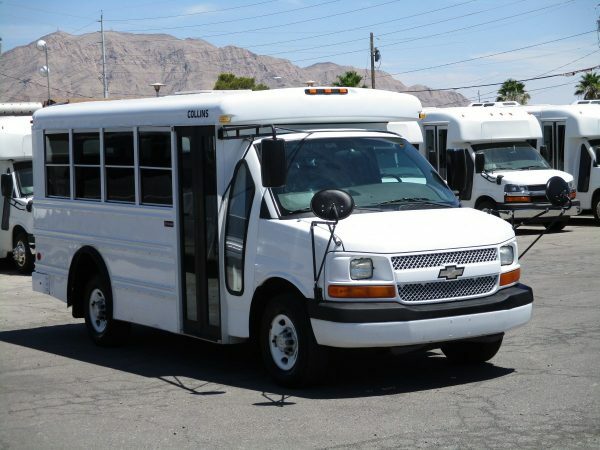 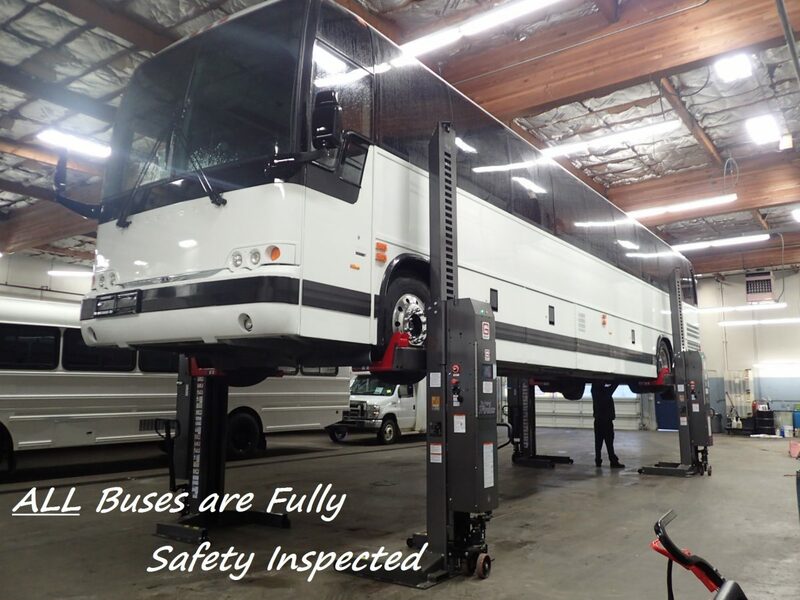 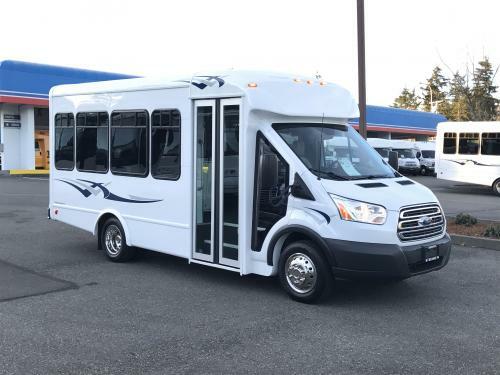 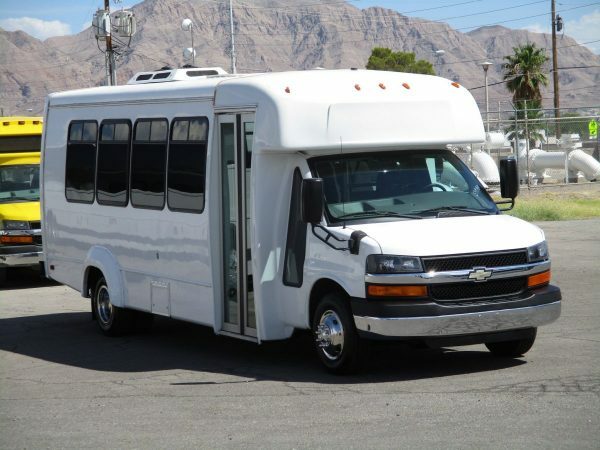 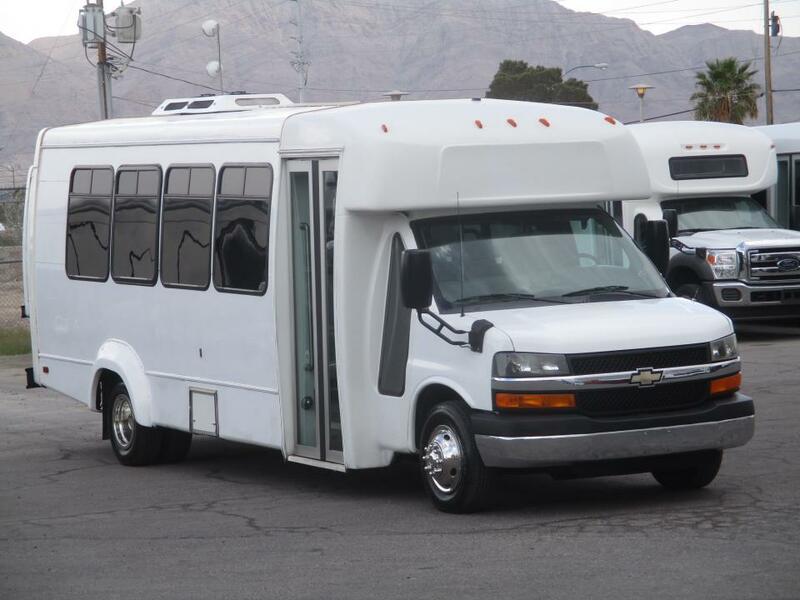 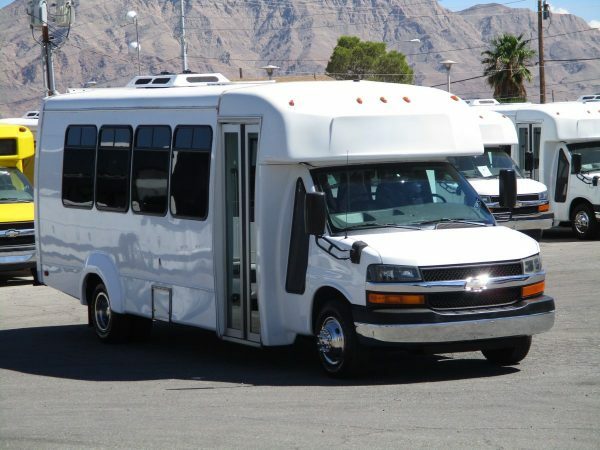 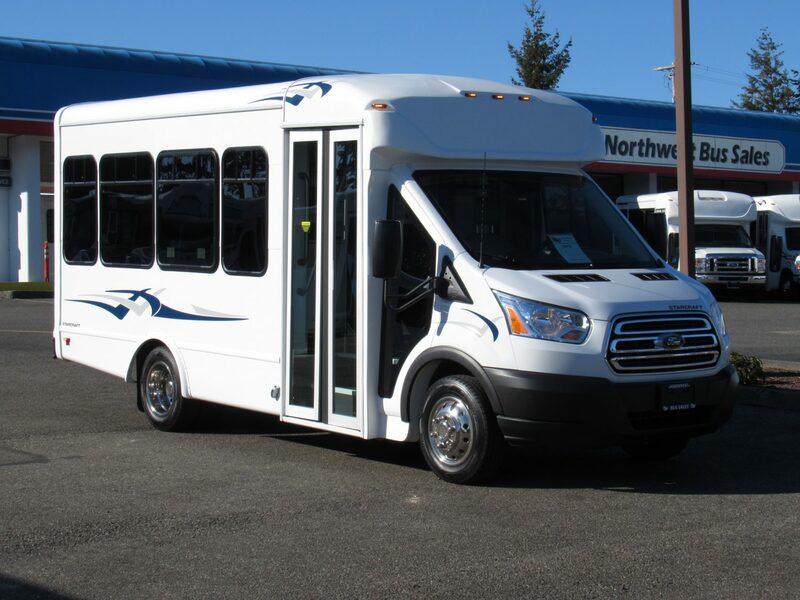 It also features a large A/C system which blows very cold, and at the rear of the bus is a luggage compartment to make transporting luggage easy. 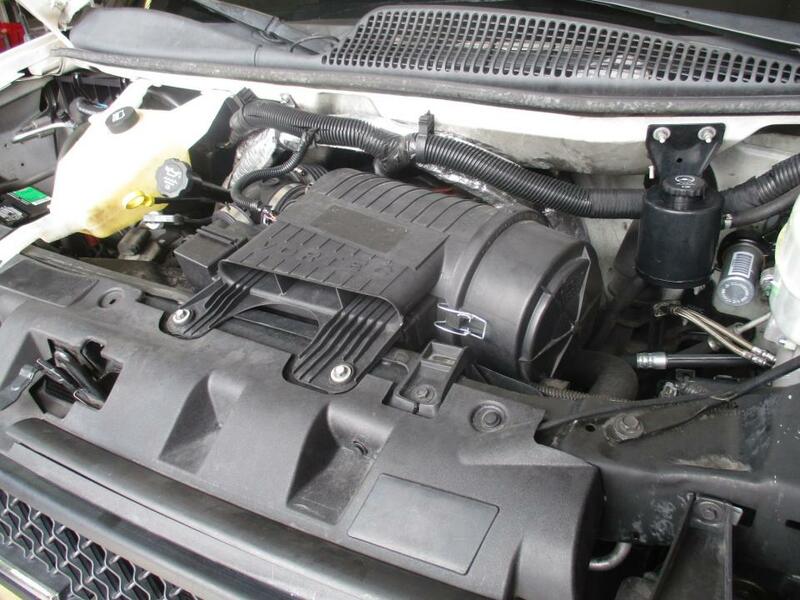 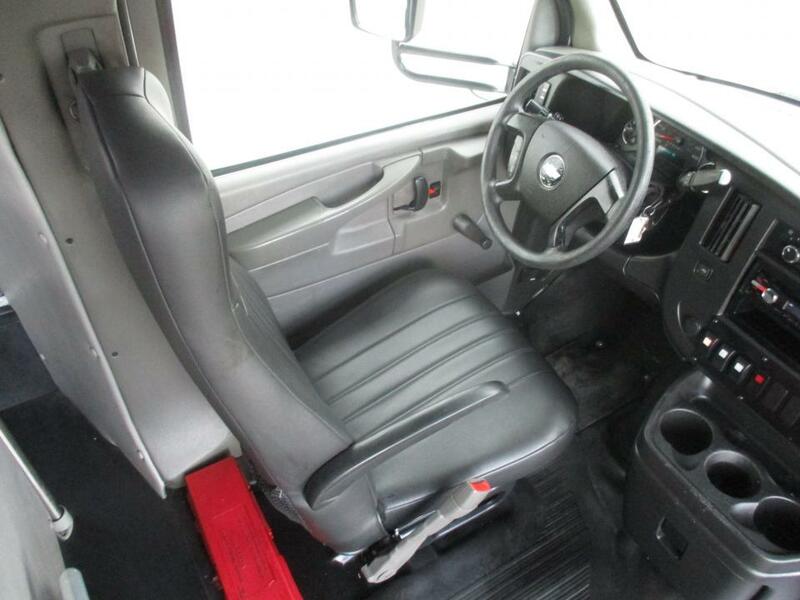 Other options include a Sony AM/FM/CD/AUX radio, LED lighting, power side view mirrors and more. 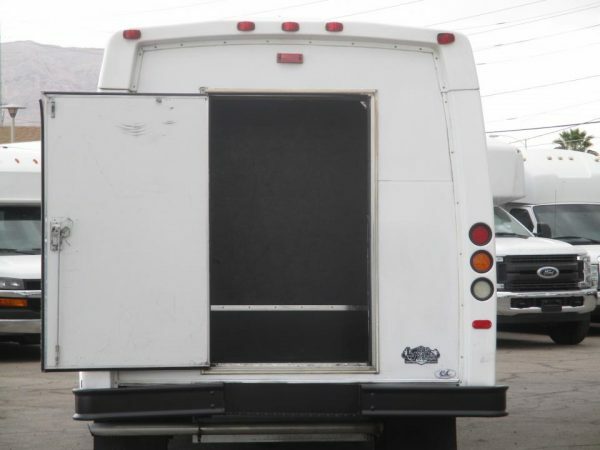 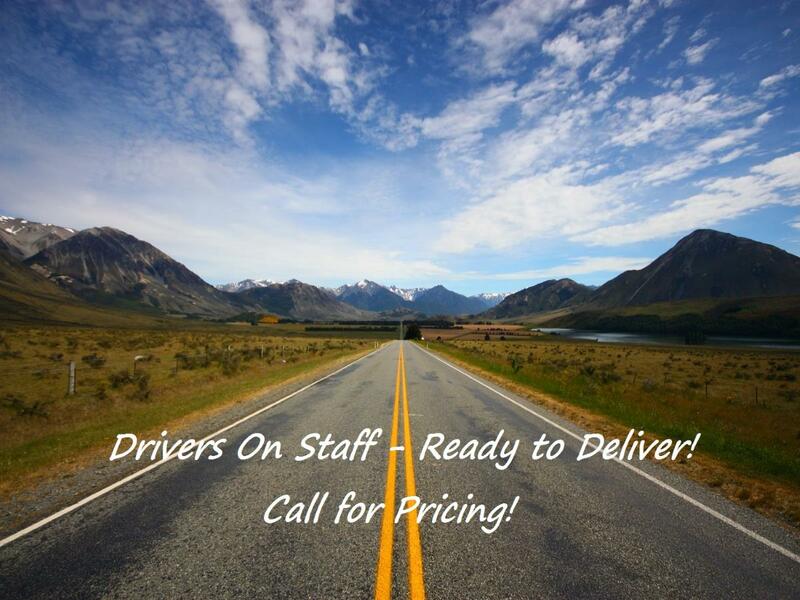 We currently have matching units available, so come grab your selection before they are gone! 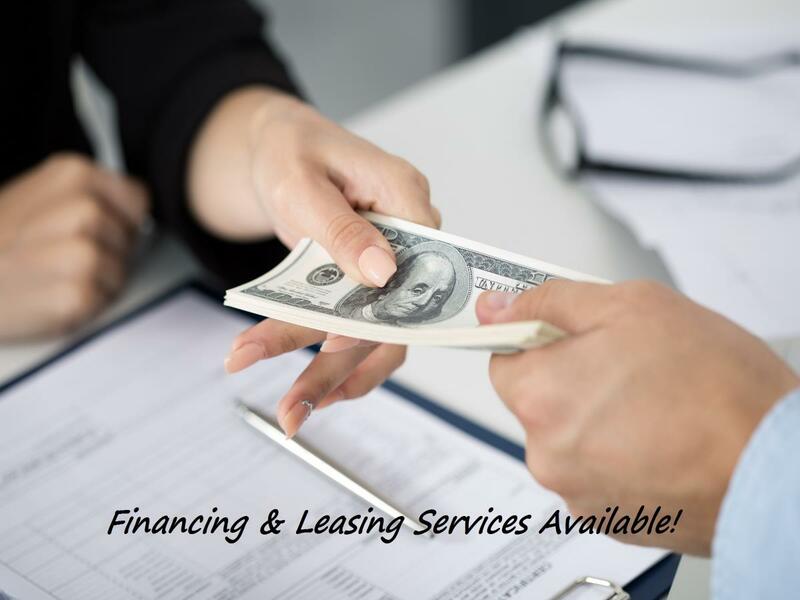 Call with any questions at 1-877-456-9804.